Video in B2B marketing is growing fast! 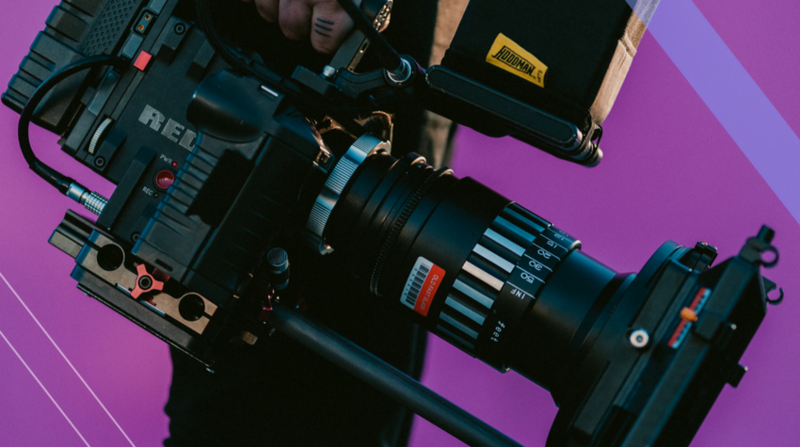 Every day more and more video content hits the net, yet the world of B2B still seems rather shy when it comes to putting their own videos together. Whether this is down to a lack of budget, a lack of knowledge or just a lack of confidence, there always seems to be a good excuse not to create video content. Vidyard’s blog provides a laser sharp focus on the use of video throughout the world of B2B. With great actionable advice, unique insight into best practices and a wide selection of content formats, there’s something valuable for everybody. Brightcove’s blog is split into 3 areas, ‘Media and Monetization, Digital Marketing and Tech Talk’. Each offers advice on how to make the most of video marketing and is one of the very few blogs that uses video to actually make their point. Ironic that this isn’t a standard, right?! Wistia offers a great variety of practical guidance and insight into the process of making videos. While there’s also plenty of self-promotional content in the mix, it’s worth searching through to find the gems amongst the promotional bumf. 73% of marketers plan to increase their use of original video in their marketing, behind only original written content. While technically not a blog, the Tubular Insights website offers a whole host of guides and analysis that dive deep into the world of high-quality video content. Looking at everything from the top performing videos on Facebook, to highly detailed analysis of Red Bull’s video marketing strategy, there’s always something new and interesting to be learned. The reality is, we are entering the YouTube generation, if you don’t keep up, you will get left behind. Don’t become the MySpace of content marketing! Stay up-to-date and start creating the content your audience really want, in the format they really want it. For greater insight into video content, take a look at our B2B Video Best Practices Cheatsheet. 80% of all internet users now watch videos online (Tubular Insights). That’s a startling stat when you think about just how many people that actually is…over 2 billion.